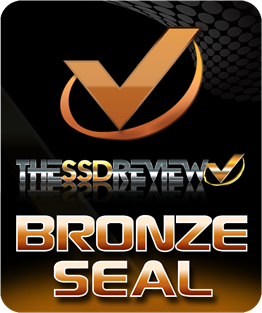 OWC has been in the storage game for some time and our first review of their first SSD goes back some 9 years now. Throughout the years, they have primarily gained success with Mac add-ons or replacement items, such as SSDs, but we have always been the first to say that OWC is just as valuable as a PC resource. Their products are always well made, solve what appears to be a need in the tech space, and have always been very competitive price-wise. 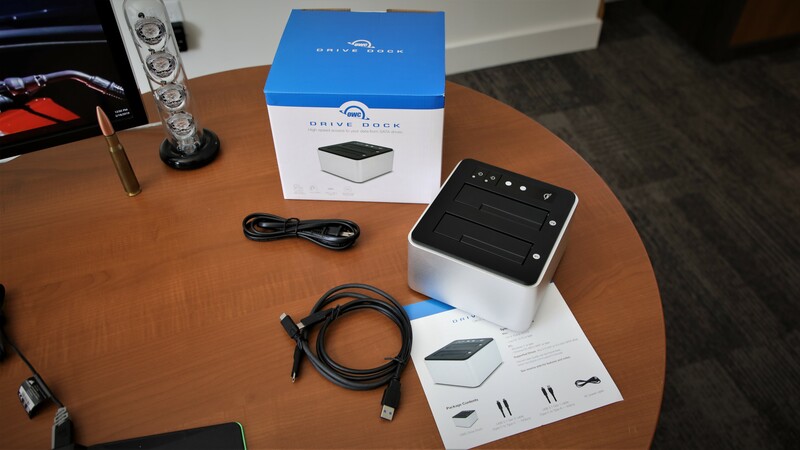 Our report today is no different as we introduce you to the OWC Drive Dock USB-C. The OWC Drive Dock is a USB-C dual drive solution which accommodates both 2.5″ and 3.5″ hard drives or SSDs. It is a USB 3.1 Gen 2 (Type-C) storage adapter solution and has a data transfer rate of up to 10Gb/s, although we must remind ourselves that it is still a SATA 3 solution that will reach somewhere in the area of 540MB/s data transfer speeds in a best throughput scenario. It is fully compatible with PC or Mac with a USB 3.1 Gen 1 or 2 interface. Included in the packaging is the dock itself, a power cable, user guide and USB 3.1 Gen 2 C Type-C to Type-C and USB 3.1 Gen 1 Type-C to Type-A connectors. 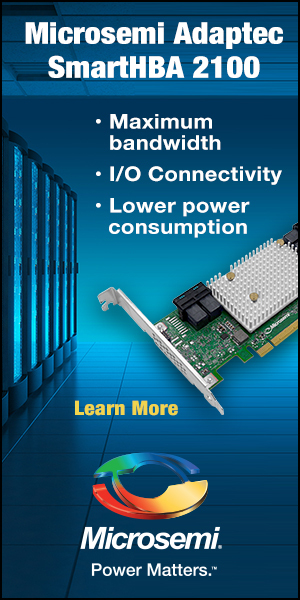 The benefit of this drive is that it can accommodate up to 1oTB capacity drives from a single cable. 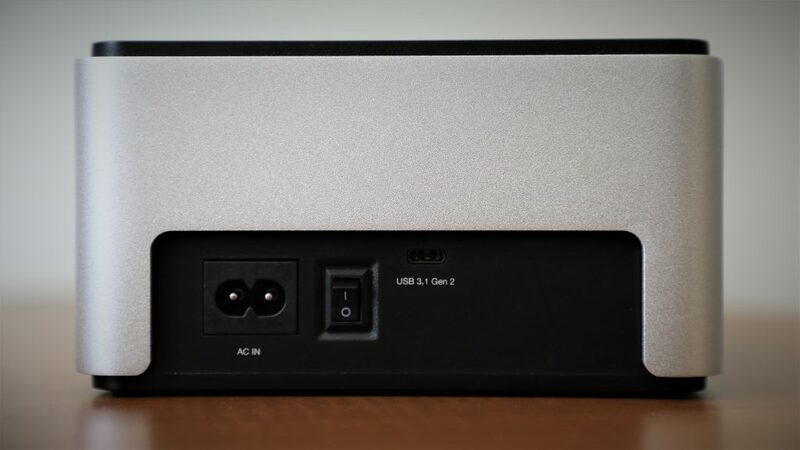 A bit surprising perhaps is the fact that the OWC Drive Dock USB-C has an internal UL-listed power supply with universal compatibility; this unit only ships with the US plug however. Looking at the unit from the top, we can see that it is dual bay and will accommodate either 2.5 or 3.5″ drives, powering each independently from a switch on the top right. Inside, there are two ASMedia ASM1351 SATA 3 to USB 3.1 adapters which feed into the Via Labs USB 3.1 Gen 2 VL820 chipset. 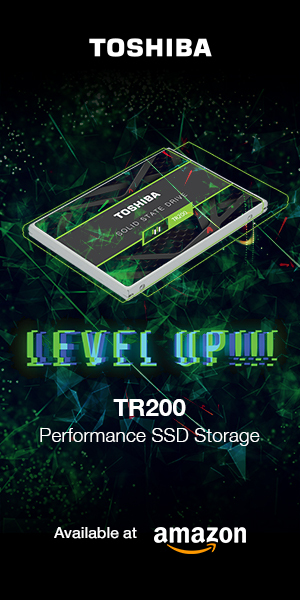 Having said that, this unit cannot be used as a RAID solution from source. Unlike most similar solutions that have a plastic exterior, the OWC Drive Dock is constructed of a premium build with a tough silver aluminum finish and smooth edging. Because of this, it weighs a hefty 2.2lb and its measurements ar 6.3″ x 5.8″ x 3.3″. Specifications list performance of ‘compressible data’ at 981MB/s write and 698MB/s read. 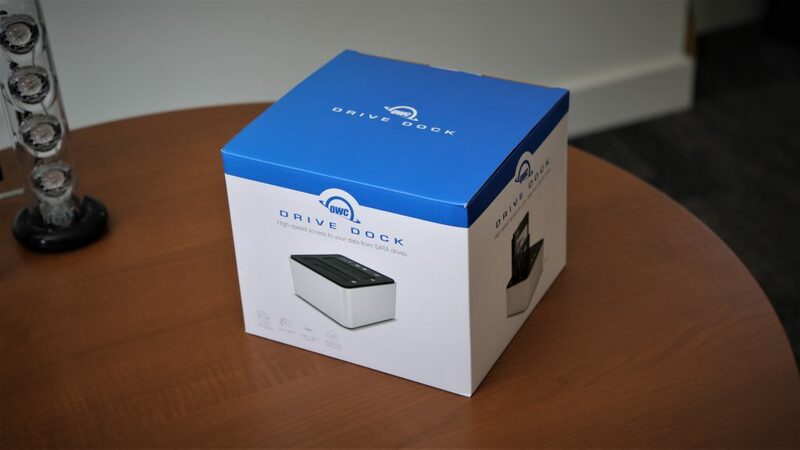 MSRP for the OWC Drive Dock is $119 and it comes with a two-year warranty, although we found pricing of $109 from OWC at Amazon. 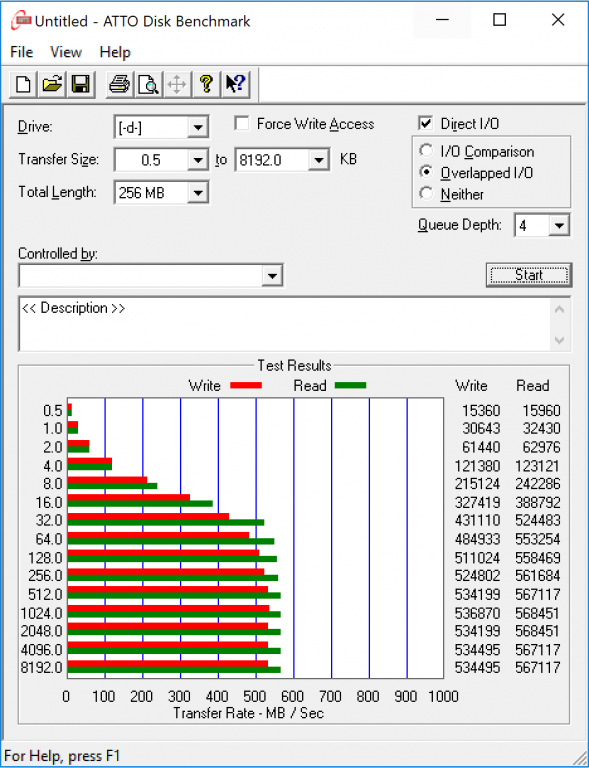 Our ATTO benchmark provided our best results, using a Samsung 850 EVO 4TB SSD as our test drive. 567MB/s read and 534MB/s write make this a great solution for those looking for a multimedia backup solution. 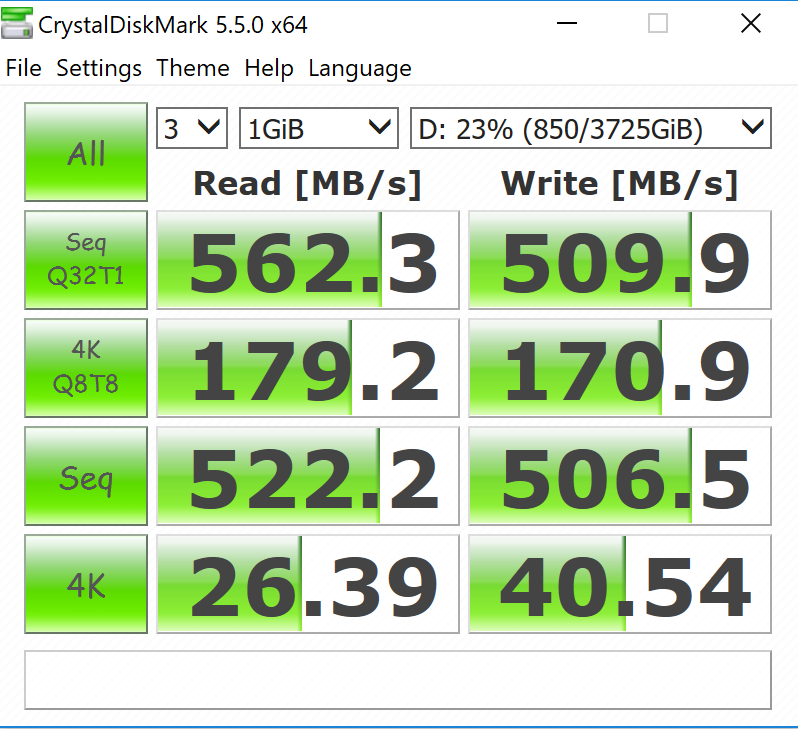 We expected to see a greater drop in performance, as might be typical with Crystal Diskmark, but performance of 562MB/s read and 509MB/s write is great to see. Taking a last look at the OWC Drive Dock USB-C, some might consider it a bit higher priced than most similar situations but look at all the pluses you find in this device. It is solid and made of a hard aluminum casing. It has a built-in power adapter, not typical of other systems with the adapter bulky and part of the exterior cabling. It can be used worldwide. It is Type-C and can be used as a bootable resource for Mac OS systems. And… it is as plug and play as you can find with great performance. 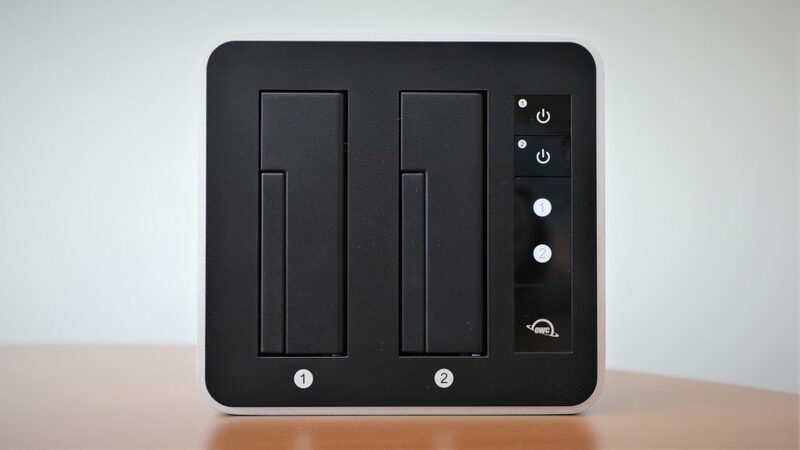 Check out the OWC Drive Dock Type-C pricing at Amazon.